REALTORS® ARE YOU A LOCAL COMMUNITY EXPERT? 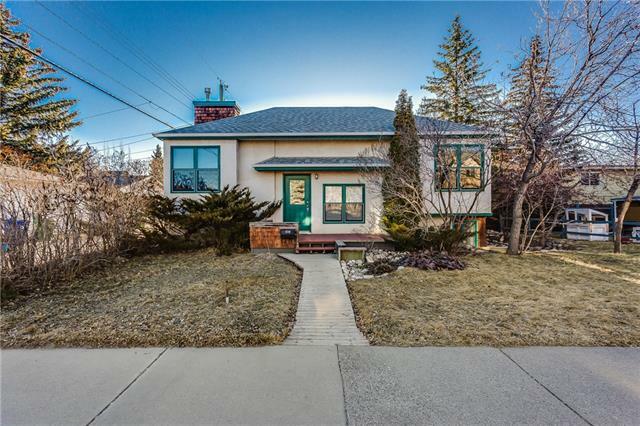 Calgary Detached Homes For Sale : Compare 3,794 Calgary Detached Homes For Sale real estate, Open Houses, REALTORS® on Tuesday, April 23rd 8:46am read more Calgary detached homes for sale. 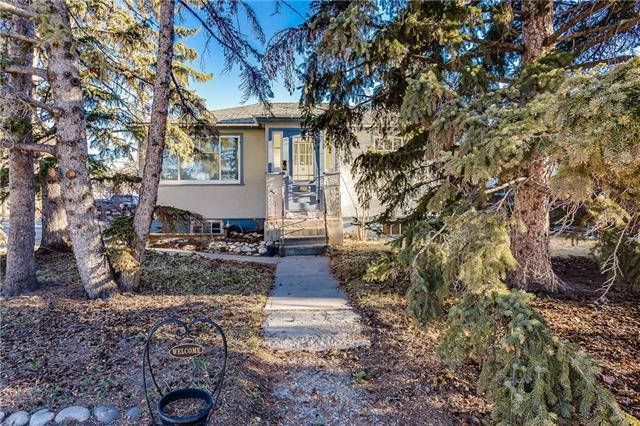 Research Calgary real estate statistics, detached homes for sale, real estate agents & attached homes in on Tuesday, April 23rd 8:46am. 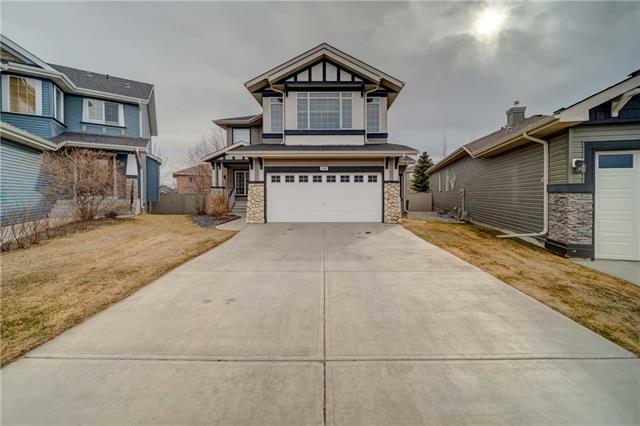 Currently 7,411 active listings in Calgary average asking price of $569,882.47 highest price property $16,757,850.00. 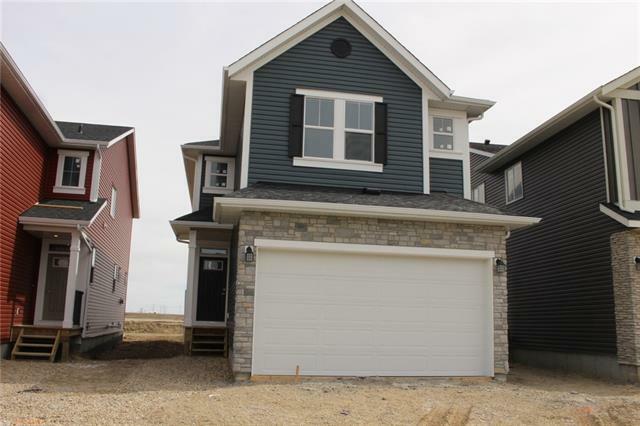 Currently 4,536 properties include Detached Homes, Attached Homes, For Sale by Owner, Luxury Detached Homes plus 2,774 Condos For Sale, Townhomes, Rowhouses, Lake Homes, Bank Foreclosures. 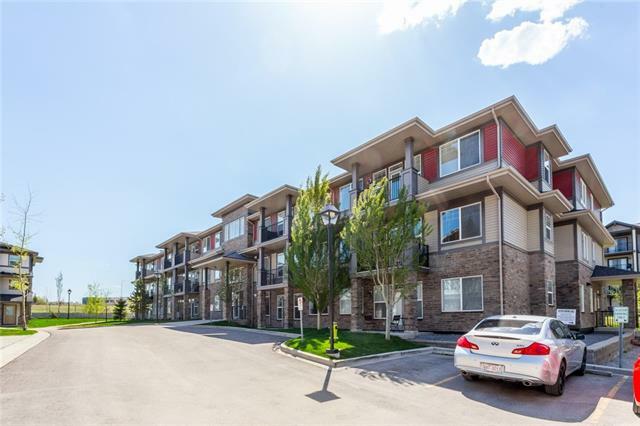 Calgary real estate advertising provided by licensed Calgary real estate agents, teams and industry leaders sharing benefits of co-operative Calgary real estate directory advertising. 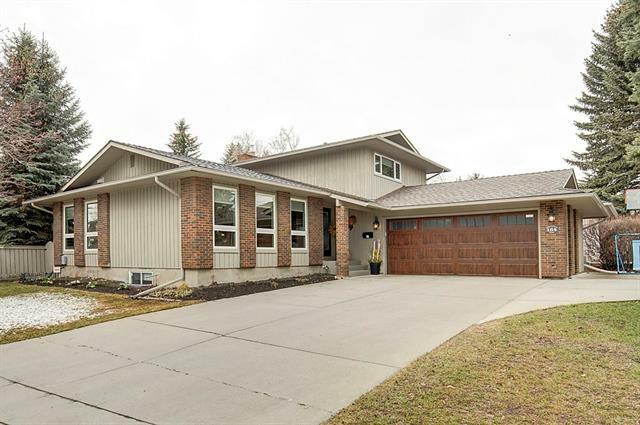 Calgary real estate, homes for sale and real estate franchise advertising by Internet Brokers Group is not associated with CREA or MLS® trademark. 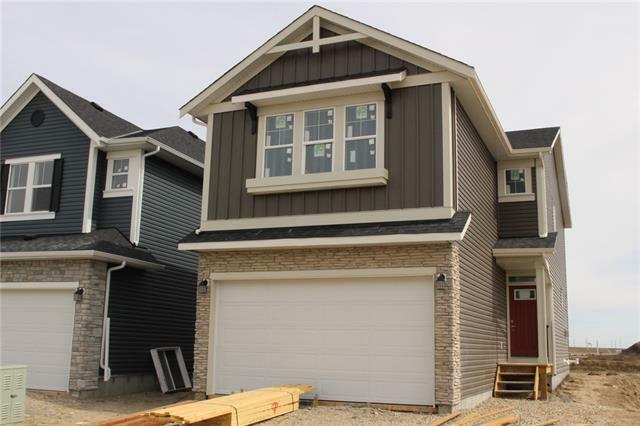 Information is deemed reliable but is not guaranteed accurate by the Calgary Real Estate Board (CREB®). Use of MLS® is to denote homes for sale advertised on this multi-channel real estate for sale advertising network by licensed members.